Audrey said "happy girls are the prettiest girls." 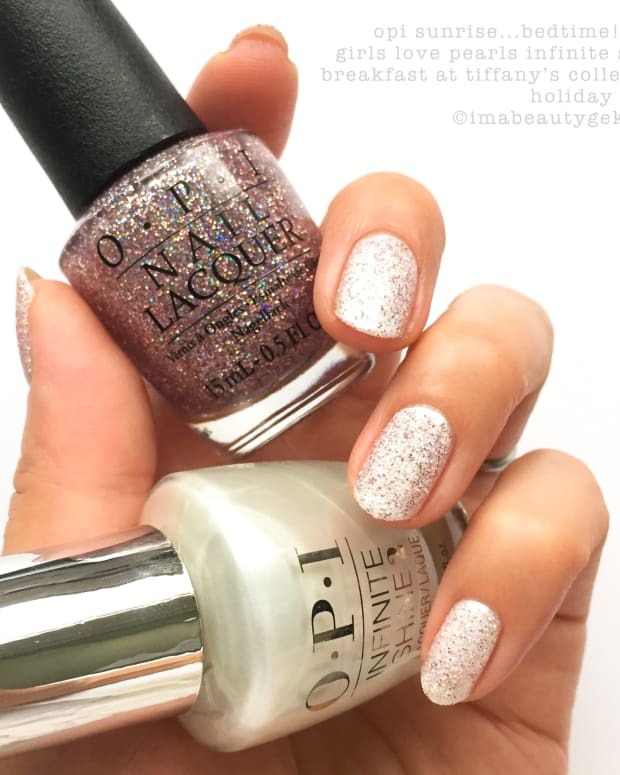 We say the happiest girls have a sneak peek at the upcoming OPI Holiday 2016 collection! Hola fellow nail junkies! What&apos;s up today? 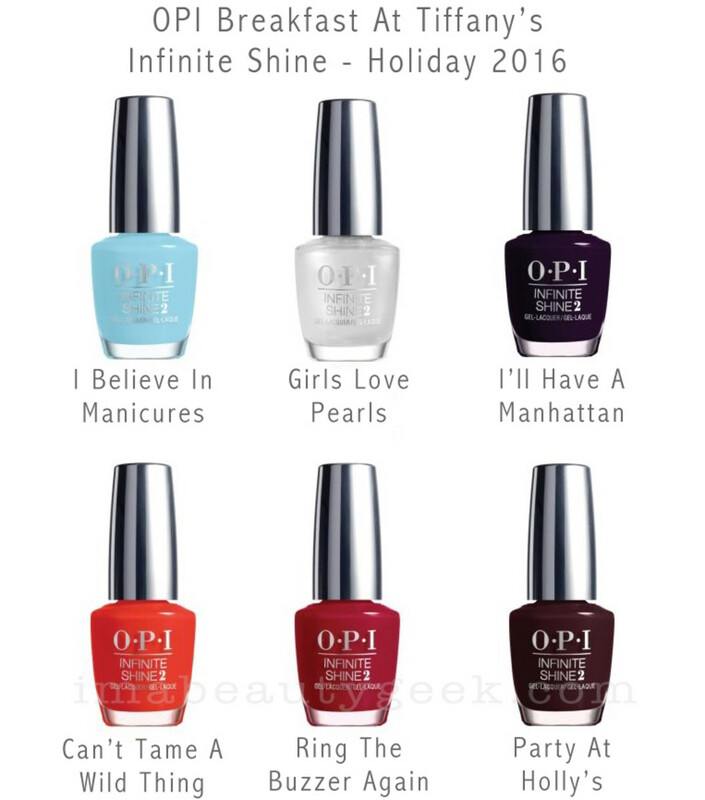 Oh, just some stuff I found floating around the world wide web: it&apos;s the OPI Breakfast at Tiffany&apos;s Holiday 2016 Collection! Yes, word of this spread like wildfire back in June, but June was too early for me to bring it to your attention. 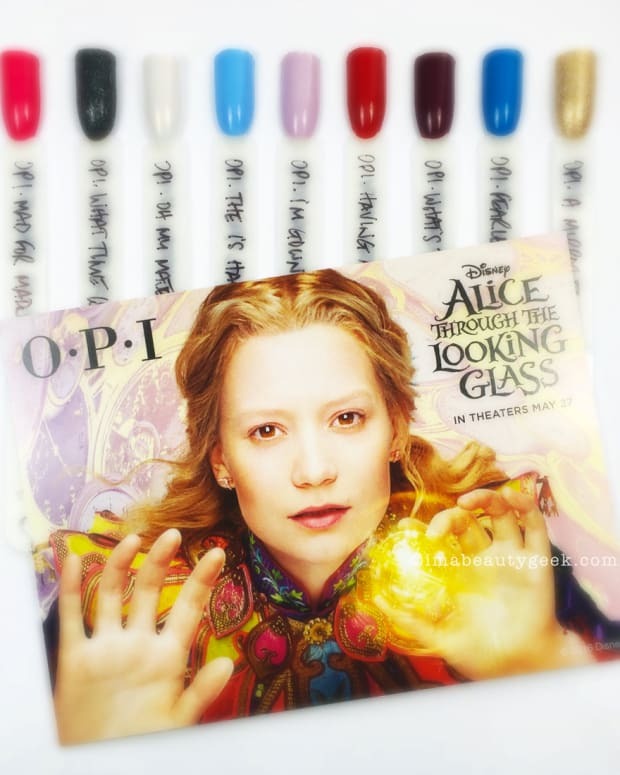 Today though, because we&apos;ve already had a look at OPI Fall/Winter 2016, it&apos;s not too early anymore, right? Besides, when a pre-order form for OPI Breakfast at Tiffany&apos;s lands in my inbox, I figure it&apos;s time to share. You know what&apos;s most interesting to me here? 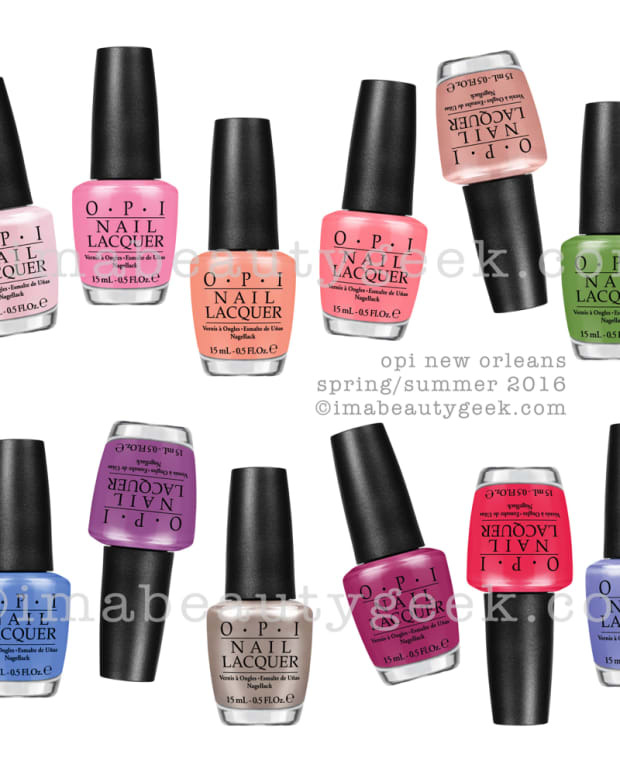 It&apos;s not the fact that the collection is based on a 55-year-old classic movie, but it&apos;s the fact that there&apos;s focus on pretty much every line OPI has to offer. 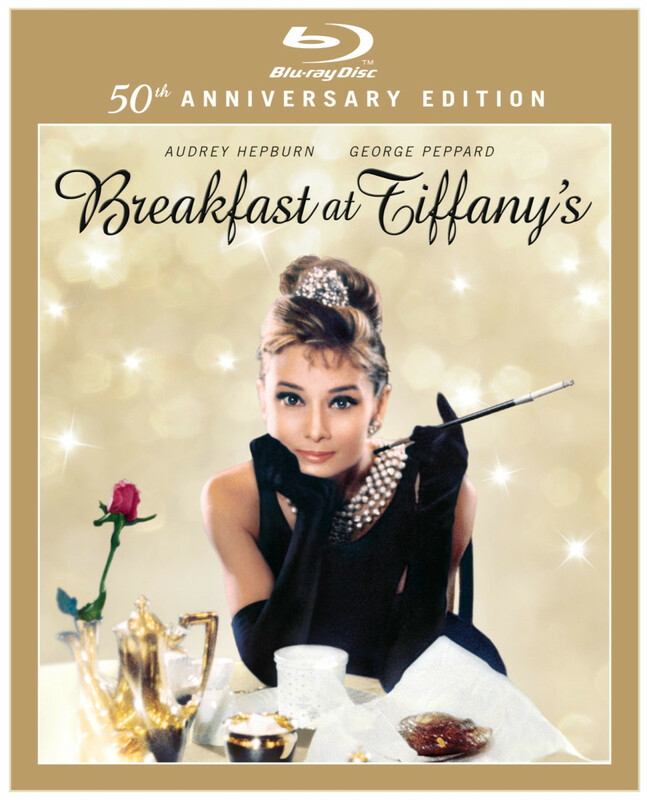 I don&apos;t have more information than this but if you stick OPI Breakfast at Tiffany&apos;s into your Google search bar, you&apos;re sure to come up with a bunch more images and links like this one, this one, this UK one, and if you&apos;re in the US, this pre-order one. Once you&apos;ve had a web-wander, come back and we can have a chat about what you see for OPI Holiday 2016. Are preview images giving you #GrabbyHands? And the theme? What do we think about the theme?